When in my inbox it is just code it shows up correctly here! Last question I think. 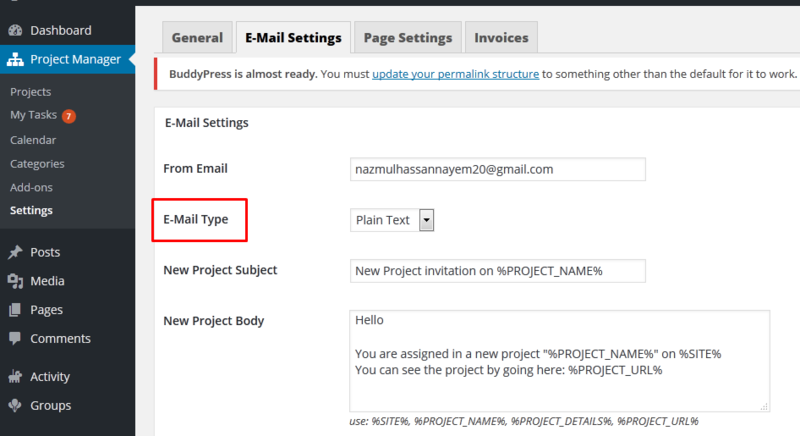 When the email sends it says its from WordPress how do I customize this? Please check the screenshot again. There is a field “Form email”. Insert your email address there. The topic ‘Email issues’ is closed to new replies.